Like any other sports, in Volleyball too, the highest score determines the ultimate winner and champion. 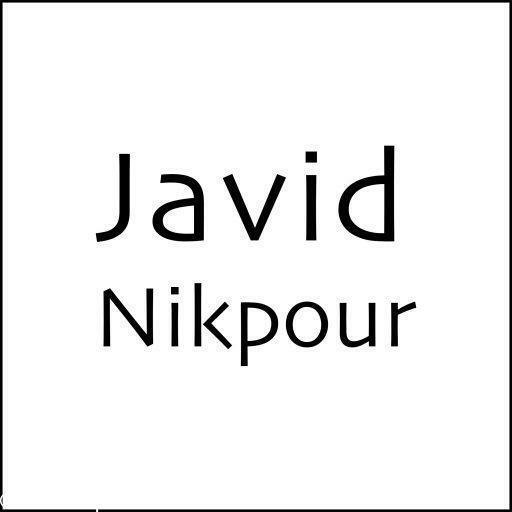 In this particular sport, most scores are achieved through the Serve. These photos depict the players under pressure and in stress while attempting to make final scores before the game ends. 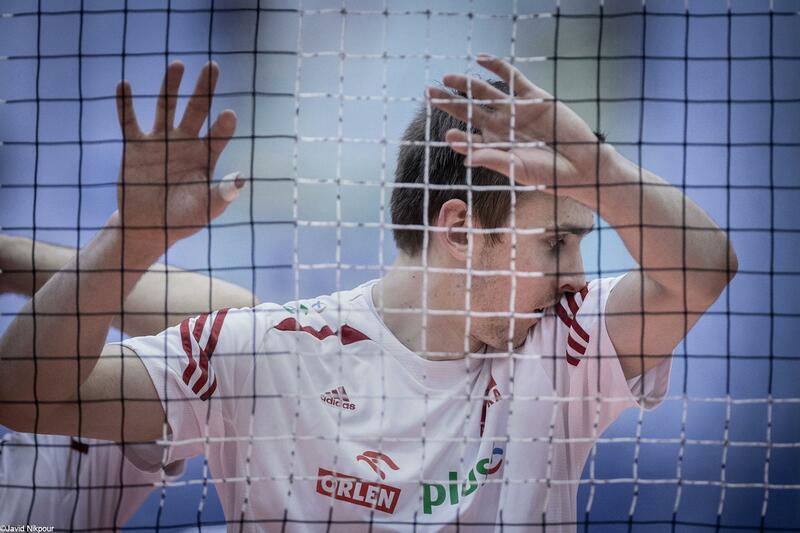 Poland's volleyball player Mateusz Bieniek is seen during the FIVB Volleyball World League match against Iran on June 26, 2015. 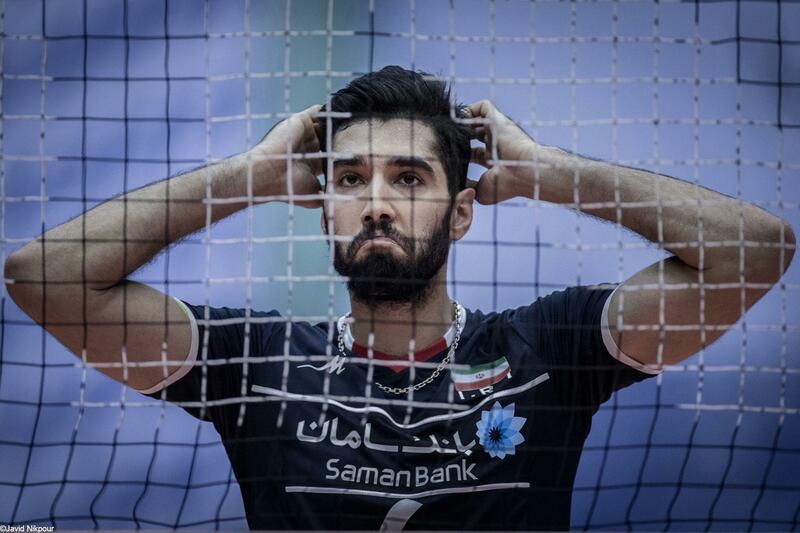 Iran defeated world champions Poland in five sets 3-2 at Azadi sport complex in Tehran, Iran. 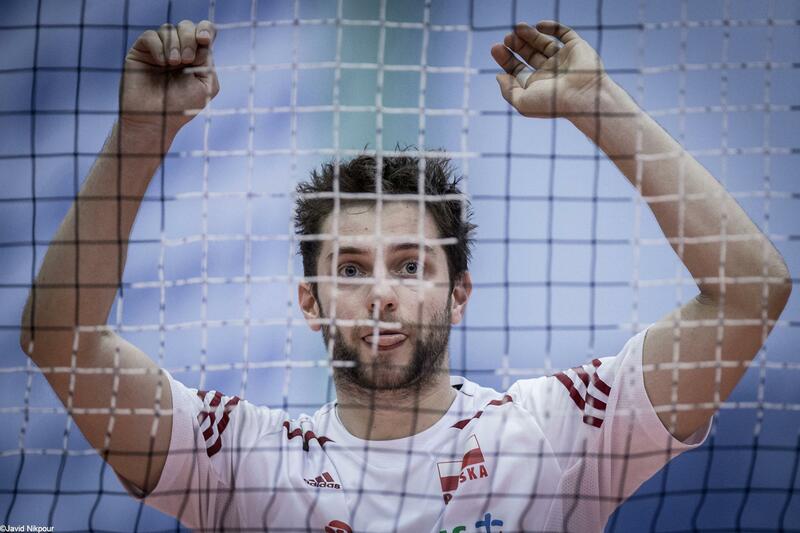 Poland's volleyball player Grzegoz Lomacz is seen during the FIVB Volleyball World League match against Iran on June 26, 2015. 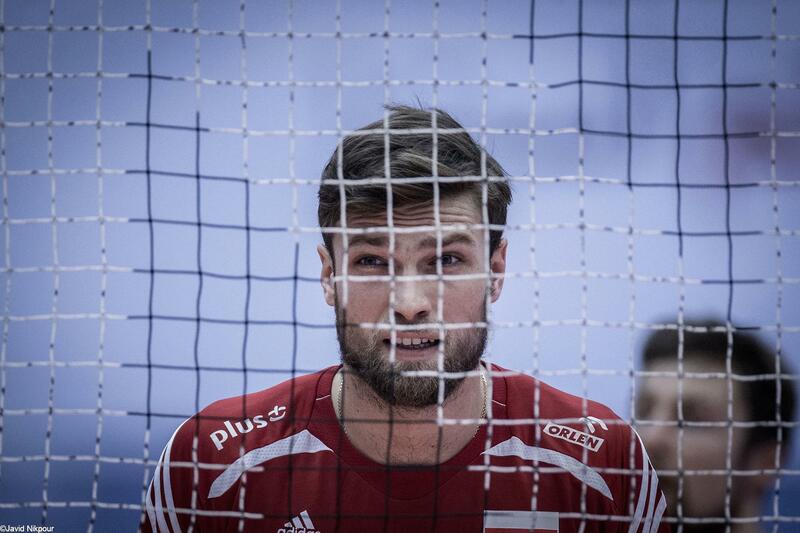 Poland's volleyball playerAndrzej Wrona is seen during the FIVB Volleyball World League match against Iran on June 26, 2015. 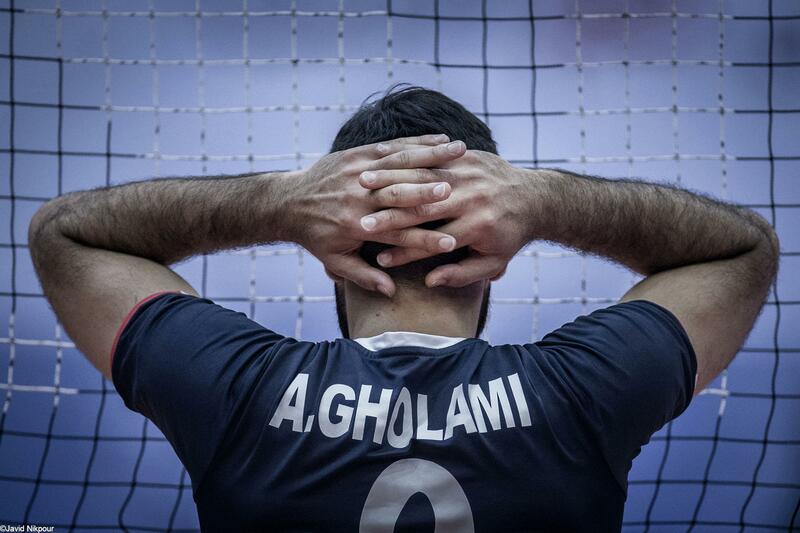 Iran's volleyball player Adel Gholami is seen during the FIVB Volleyball World League match against Poland on June 28, 2015. 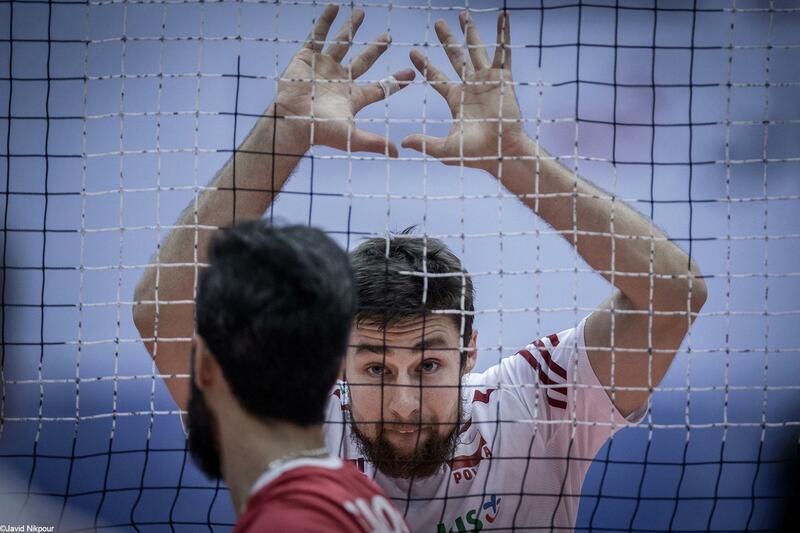 World champions Poland defeated hosts Iran in the second of their two FIVB Volleyball World League pool B 3-1 at the Azadi sport complex in Tehran, Iran. 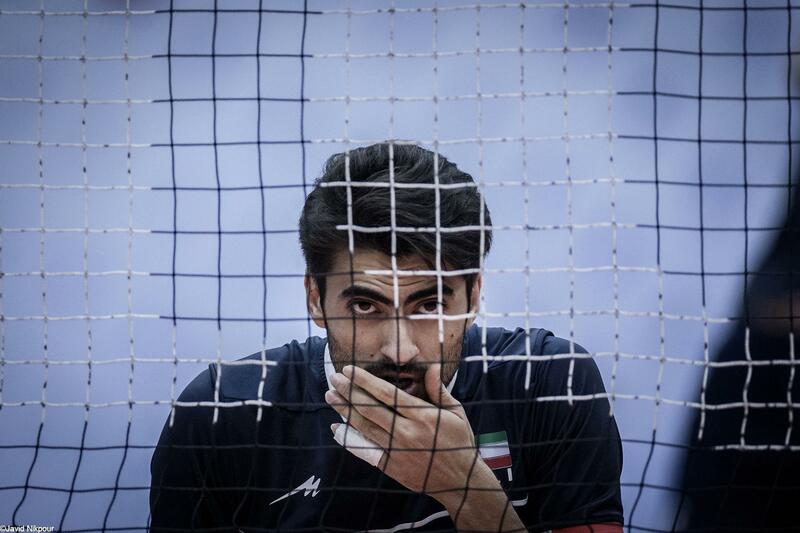 Iran's volleyball player Amir Ghafour is seen during the FIVB Volleyball World League match against Poland on June 28, 2015. 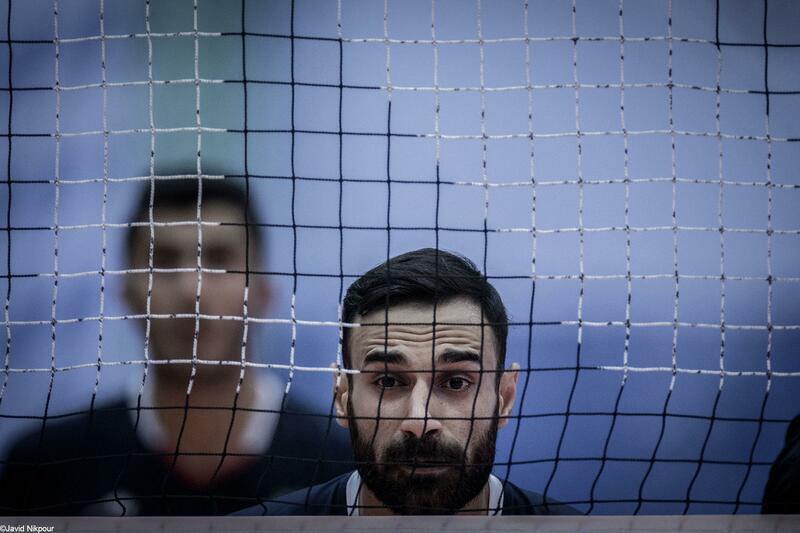 Iran's volleyball player Seyed Mohammad Mousavi is seen during the FIVB Volleyball World League match against Poland on June 28, 2015.